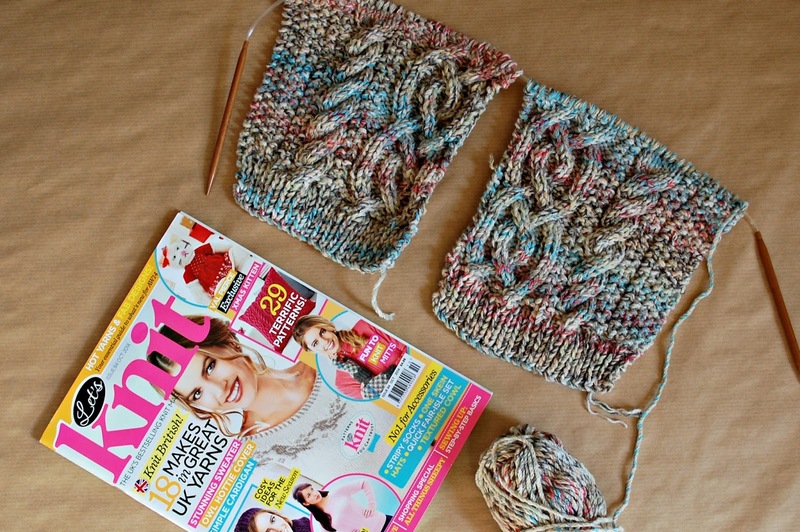 I promise you, it won't just all be yarn along posts for much longer on the blog! I've been very busy at work this past week (MUCH busier than is usual) and so haven't had the heart, or the inclination, to get back on the computer at the end of the day to do my blogging. 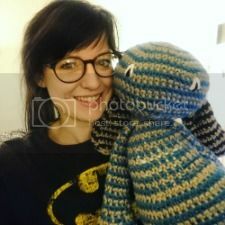 As a result though, I've made significant progress in some of my larger projects, which should mean there are plenty of finished off posts coming your way, and even an exciting free, geeky crochet tutorial on the horizon! 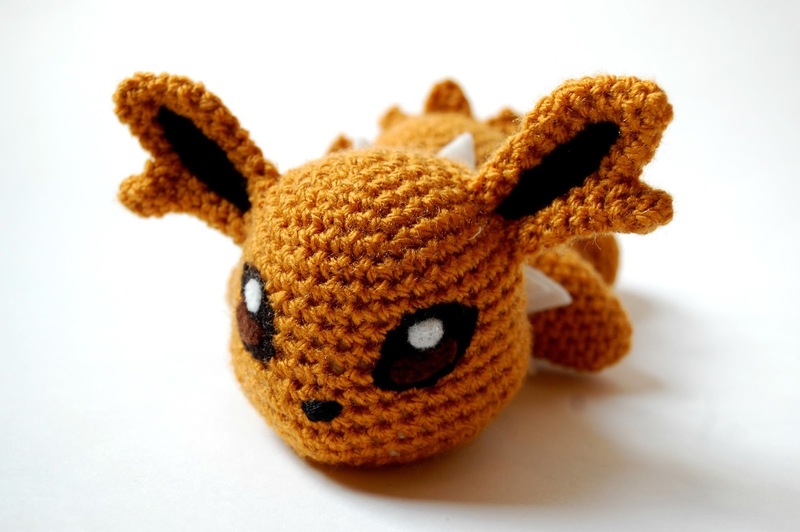 I have been having a lot of fun on Pinterest though recently - I mean, I always do, but I'm going crazy for Pokemon Crochet at the moment and need to make more - must finish Jolteon first! 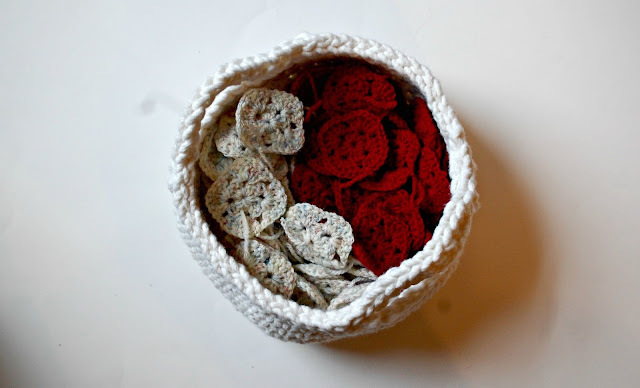 As ever, I'm linking up to Ginny's weekly Yarn Along (though last week I actually forgot to add my link - duh - so if you missed last week's update you can find it here). The grand total of squares for the secret project is now at 199 (man I wish I did one more yesterday so I could say 200!!). I am just about 20 or so short from being ready to put this together, (with the option at another 70 more ... ) but I've given you a sneak peak of what to expect when it all comes together. Going to put some films on this weekend and weave in all those ends. Oh god, all those ends!! I've finished the first book of The Liveship Trader trilogy by Robin Hobb, and so begins book two The Mad Ship. WELL what excitement the first book ended on. 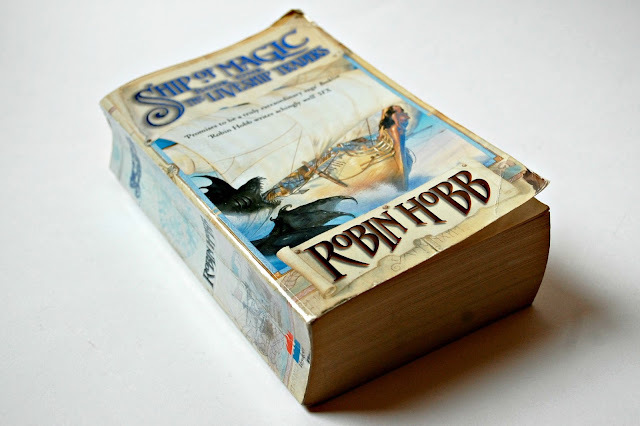 Hobb finished the first book off just enough that I'm not left frustrated that I desperately need to get on book two straight away, but enough happened at the climax to keep me in awe and, with characters becoming more in some ways and less in others, I'm intrigued to find out what will be happening and how more lives will become entwined. In other news, I finished House of Cards Series 4 a few days ago - pheeewwweeeee, the Underwoods never fail to entertain while simultaneously make me feel uncomfortable at what I'm watching, and grossly fascinated. The series ended on SUCH a note (no spoilers!) and I'm cursing the inevitable long wait we have for series 5 now. I'm always slightly disappointed if, when Wednesday rolls around, the day isn't especially windy, because I do love to channel Winnie the Pooh in wishing everyone a happy 'winds-day'. I ought not to complain: the sun is shining here in Stockport and has been for a couple of days (vastly lifting my day to day mood, even though I love winter - bizarre I know) - but its the little things that help carry use through hump-day. 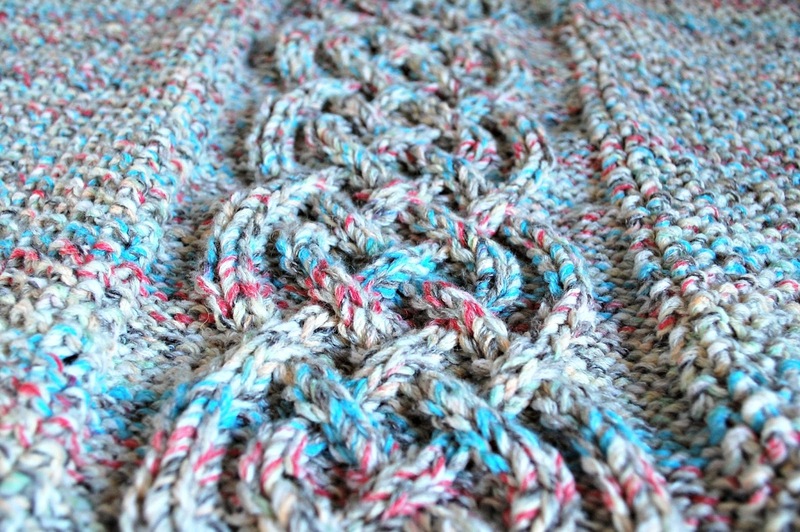 As lacking as we are in windy weather, at least I can wish you a happy yarn along day! Even though I've set myself both a personal, and a 'productive' (i.e. design/money saving related) crafty goal for this month, nothing will stop me when I see something, or have an idea, and need to start work on it as soon as I possibly can - to the point I sketch and work out dimensions at my desk at work while wishing I could get started at home. 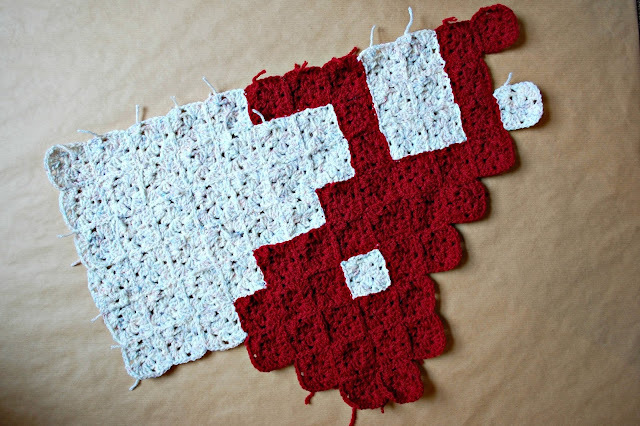 I've designed a geeky baby-sized blanket which I am furiously working on during my morning and evening commute as I want to show you all as soon as possible - I think it should be pretty neat! So, I've started this new design project, while still picking up the Sophie Cardigan on the odd evening (man the cable's are really just enveloping my life - I must update you on that soon) and baby Jolteon has sort of fallen to the wayside. He at least doesn't have much left to do before he is finished so that's fine. 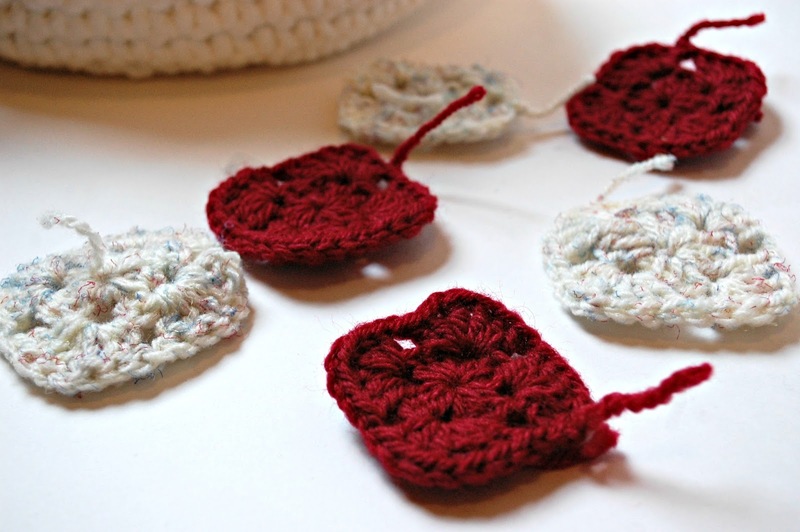 I just want (need) to crochet so many of these mini-squares! 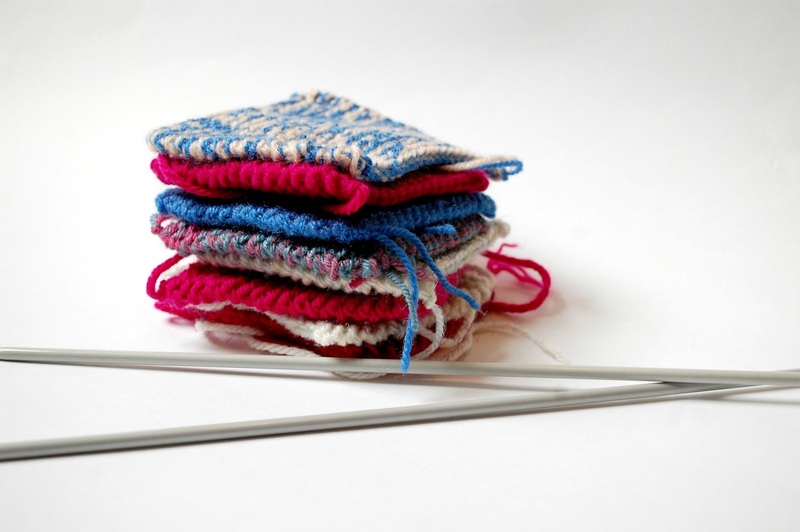 If my maths is correct, I will need (either) 300 or 228 squares - all will be revealed in due course. My Instagram followers will also have seen the progress I've been making on my Fairy Tale Cape - this is a big sewing project, but still worth mentioning because it's taking up a lot of my time (in a good way!). I've also cut the pieces for a pair of lounge trousers at my weekly dressmaking class, and I swear I've never been more excited to see pattern pieces on the table! Hopefully they will be good enough to show you when they are finished. Be sure to find me on Goodreads - particularly you fantasy and historical fiction fans! Well goodness me, I haven't done a yarn along post since November when I finished the Spice of Life blanket. I've been focussing more on finished off posts, but I realised yesterday that, this month, last month, and I am sure in the coming months, all of my projects are pretty big ones and the gaps between my blog posts are widening somewhat. What better way to get back on track than to jump back on Ginny's weekly yarn along. 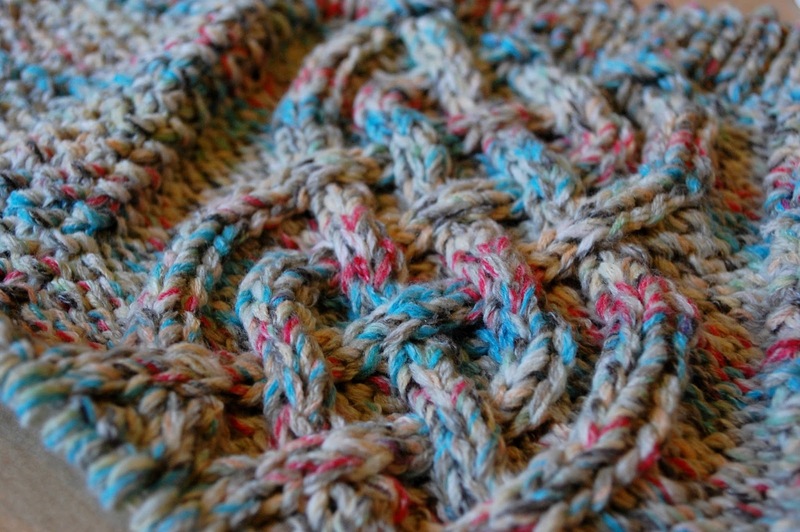 Any die hard readers out there (if there are any) may recall, if they try very very hard to, that I sort-of off-hand mentioned a knitted blanket that has forever been in my WIP pile. 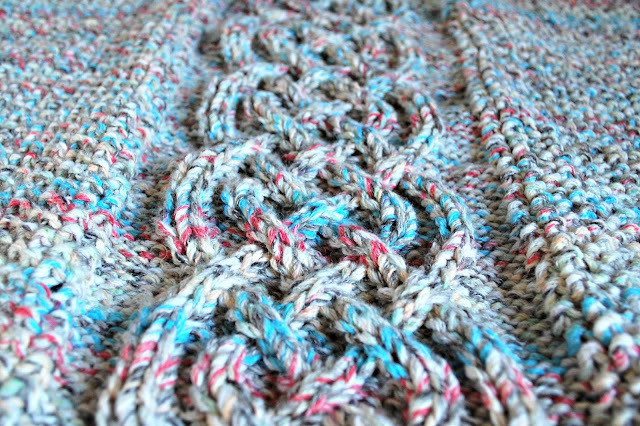 I started this blanket in my final year of university (2013) and I must say that since May 2014 not too much has changed. 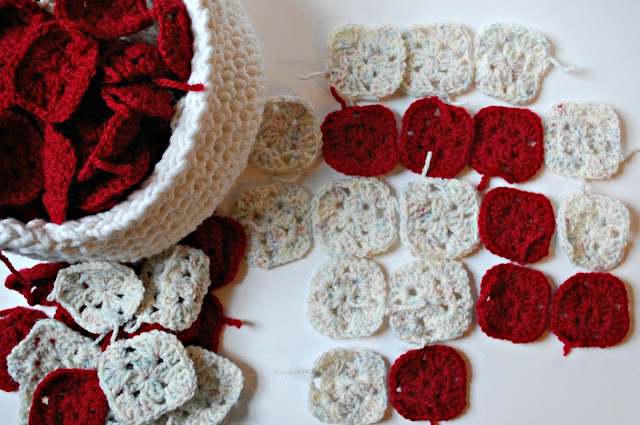 I've been knitting the odd square again for the blanket, and I'm sure my interest in this will falter again shortly but best to cultivate it while I can! Who's that Pokemon?! 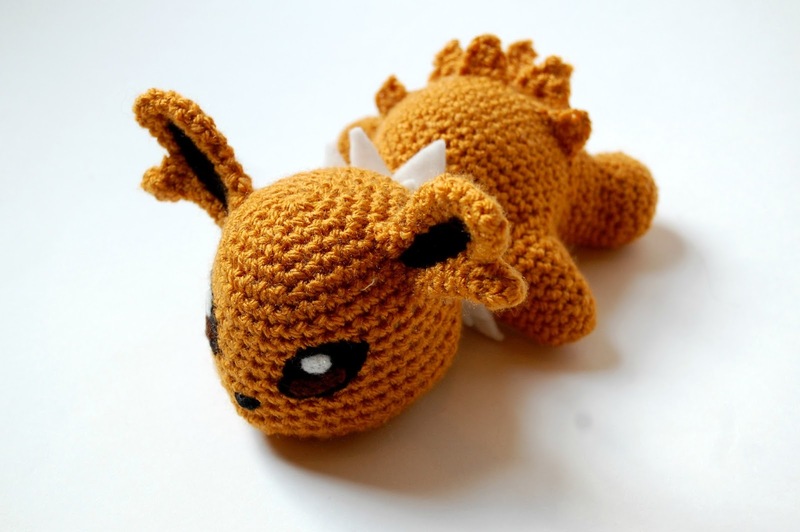 Well it's not too much of a surprise as crocheting this little guy is one of my crafty plans for March. So here you see the progress I'm making on Baby Jolteon - I do love Evelyn's patterns so much and aspire to write my own as great as hers one day! 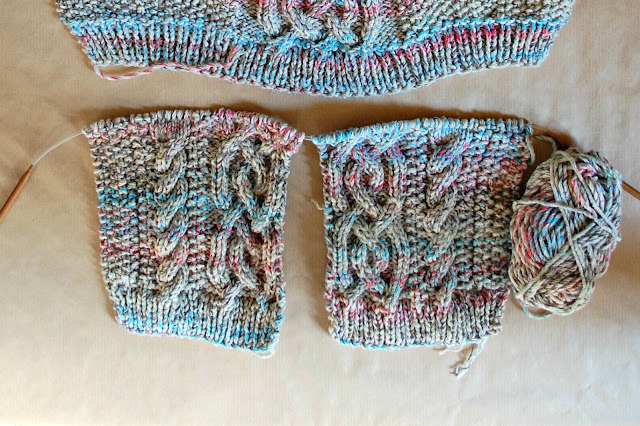 I'm also slowly working my way up the front 2 panels of my Sophie Cardigan - I've opted for 2 cables on each panel, and working both panels at the same time, so progress is understandably slow! Completely unrelated to knitting or crochet as well, I'm sewing myself this Fairy Tale Cape using some lovely brown wool-like fabric, and a cheerful lining (with little images of forest creatures!) which I hope to show you in a week or so once finished. It should be great to wear, once spring starts peeping out of hibernation - did anyone else have crazy snow last Friday? I'm currently reading Ship of Magic (Book 1 of The Liveship Traders trilogy) by Robin Hobb. This is an epic fantasy, centred around a Liveship trader family, while following the tales of other characters in the world (sea serpents included!). Liveships are fashioned out of 'wizardwood' and, once 'quickened', they become self-aware and almost alive. 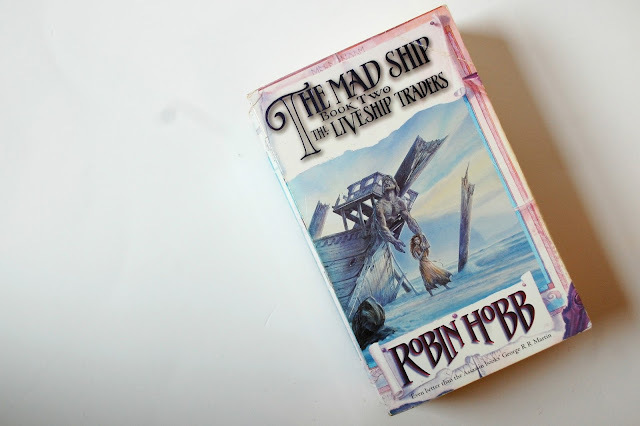 This is a wonderful story, filled with great characters and character development, and well-balanced between men and women and the various struggles they face in the world created by Hobb. It's a bit of a beast (I'm currently on page 566 of 880) but once you get drawn it it's totally worth it! Big recommendation for epic fantasy fans, and anyone looking for a great female author. Don't forget that you can find me on Goodreads. February has been a pretty productive month craftily speaking - something I feel very pleased about considering that I was ill in bed for almost a week, and also had a mini-holiday with Ben in York for 4 days (BLISS!) 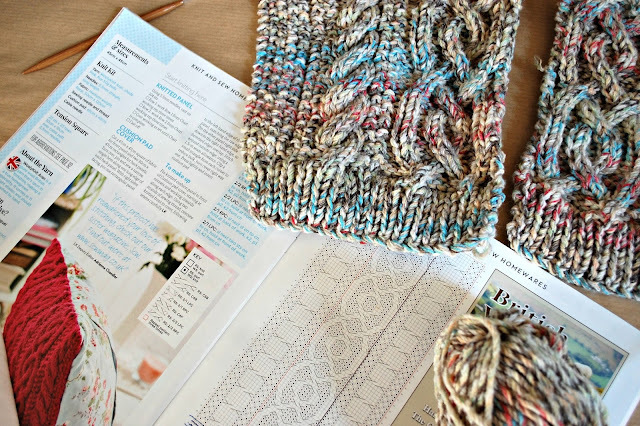 in which I drank too many cocktails to knit effectively. I set myself 2 goals - I completed one and made a significant start on the other! As you can see in the picture above, voilà! 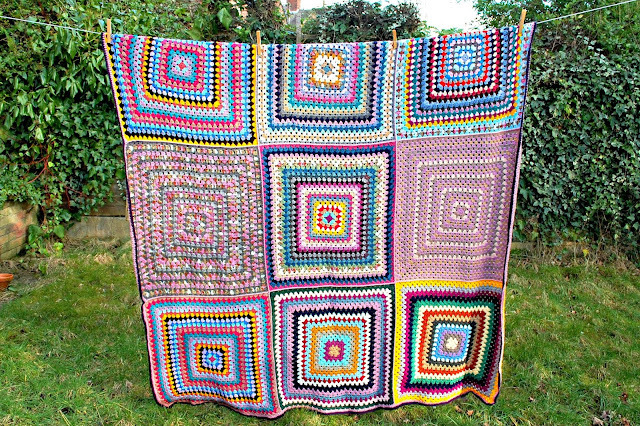 I finished the blanket about half-way through February and you can read more about it, and see plenty more colourful pictures, on the blog post I've written about it. I'm actually sat with the blanket over my legs right now and I am really delighted with it! Lots of lovely compliments have been paid too which is so lovely, thank you guys! Now this is a heck of a lot more exciting than I intended it to be! 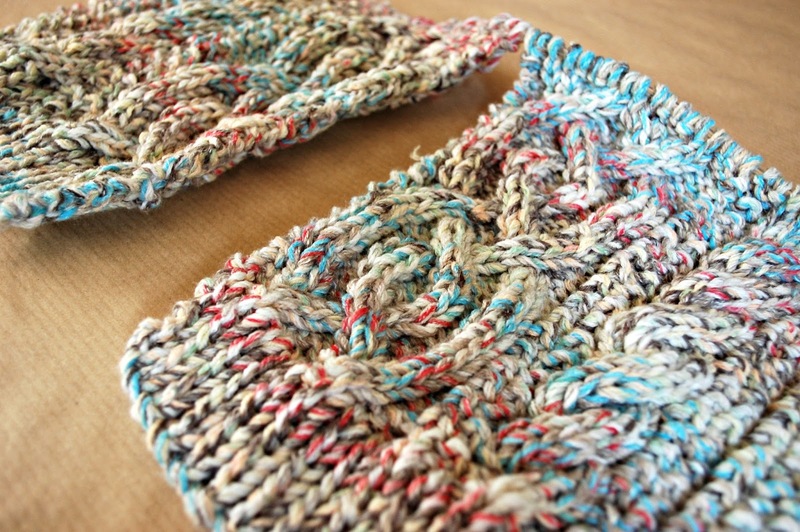 If you read my post about this project earlier in the month, you'll have read that, being unable to find a good enough pattern for the yarn and what I envisioned, I've instead decided to knit my own cardigan, with no pattern and only copying a cardigan I really like which my friend Sophie owns. I'm calling this the Sophie Cardigan and I have now completed the back panel. I'm waiting to make a start on the front panels before I share some more updates with you. And so, to this month's plans. 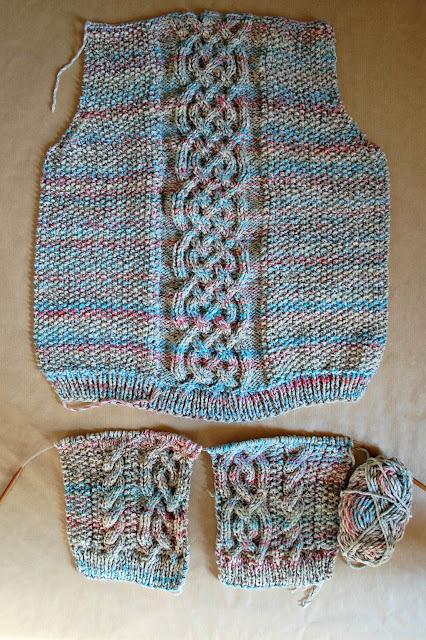 I've again decided to set myself two goals, as well as working on other things (such as the Sophie Cardigan) as I go. 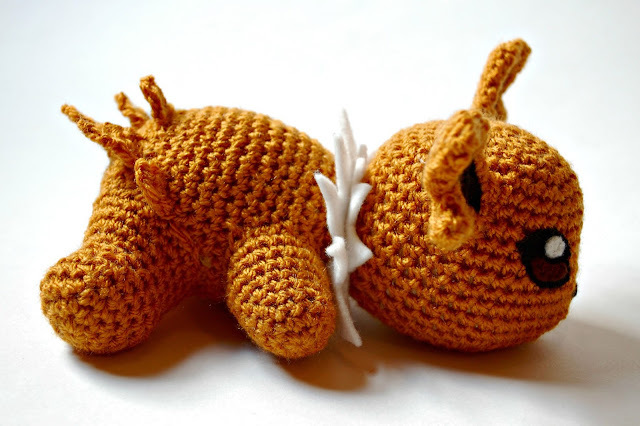 If you recall, last year I crocheted quite a number of Pokemon. 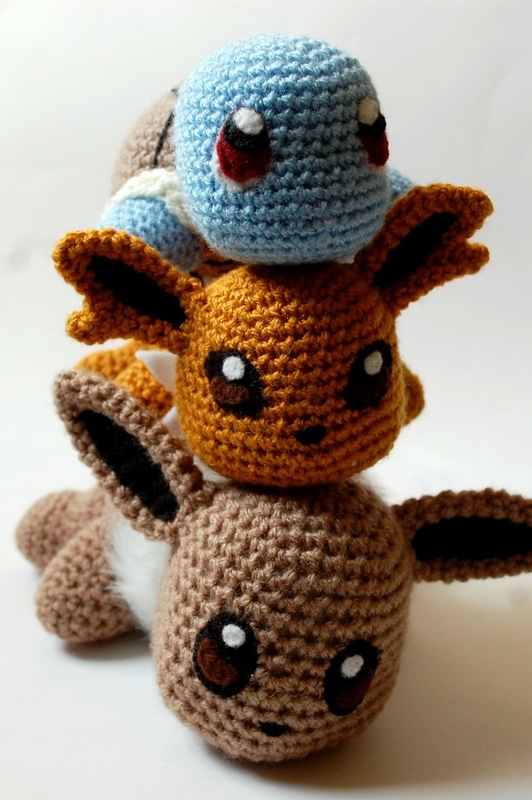 My favourites are easily the baby Pokemon designed by Evelyn Pham - she designs perfect amigurumi based on things that I love (Disney, Pokemon, Totoro, Spirited Away eeeep you absolutely need to follow her on Instagram by the way) - and I've already made Eevee and Squirtle. 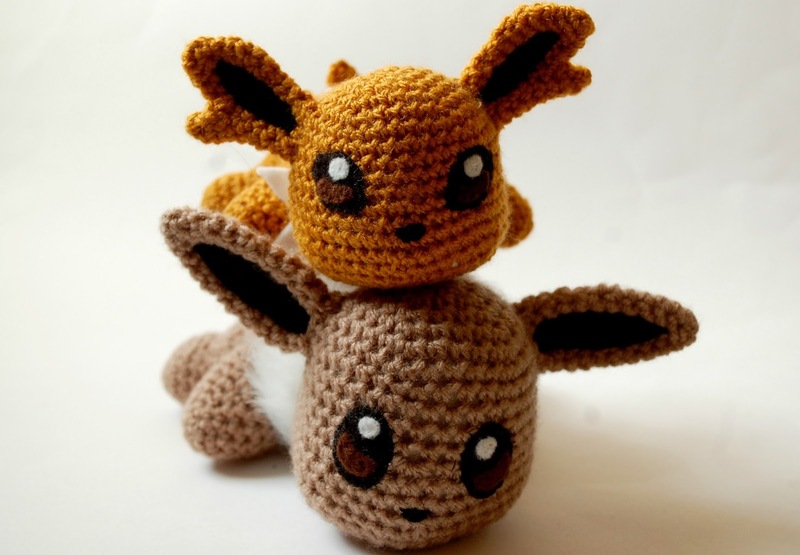 I would love to make all the Eeveelutions and so this month I want to get on with that and work on Jolteon. If you follow me on Instagram you will have seen that I was working on something a little different, with a view to selling it on Etsy. 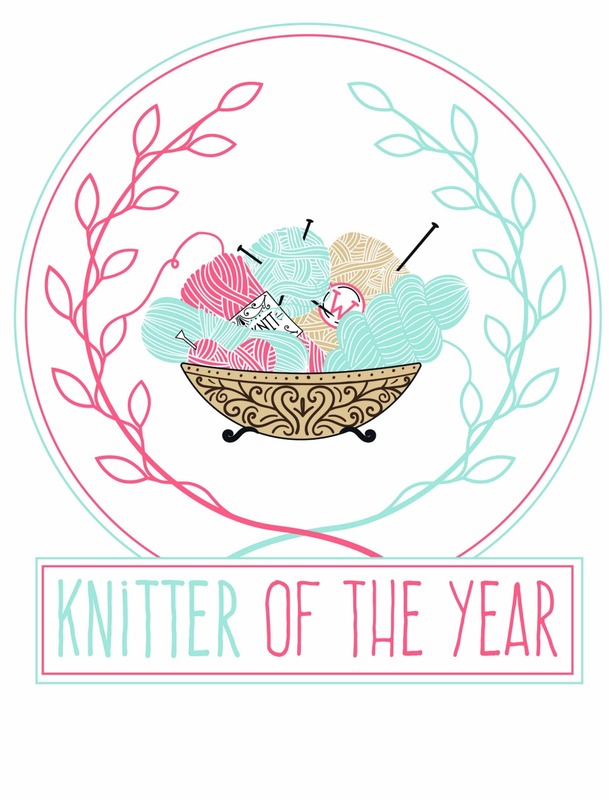 I've not listed it yet because I'm struggling to get good pictures, but I aim to do better this month (more daylight!) 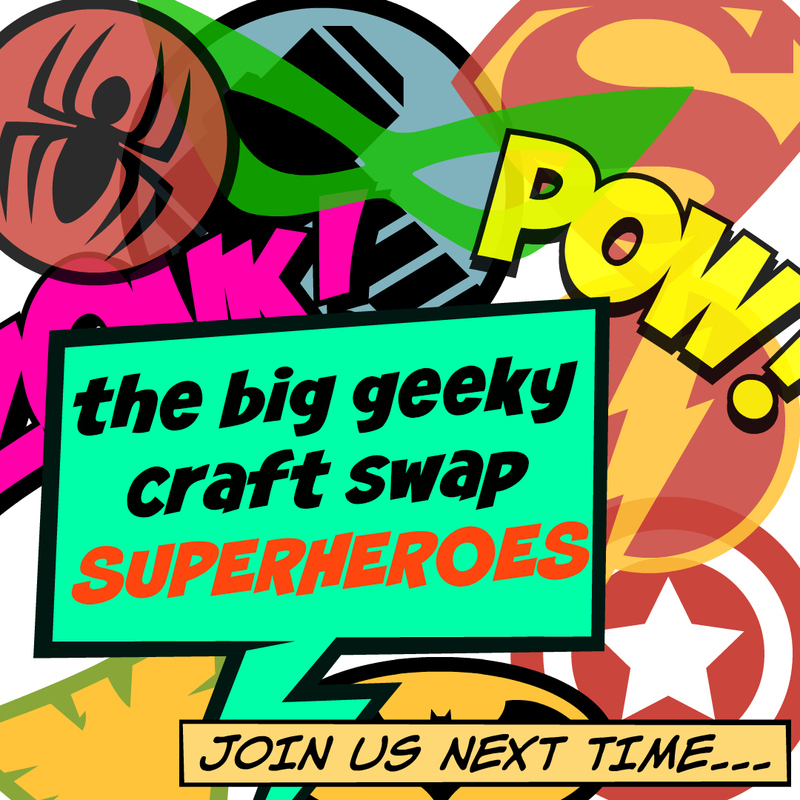 and while I'm at it I have a few ideas that I need to just get behind, get the momentum, and start filling up mine and Ben's Etsy shop more. Don't forget, we already have plenty up for sale and you can always find our shop via the button on the right! 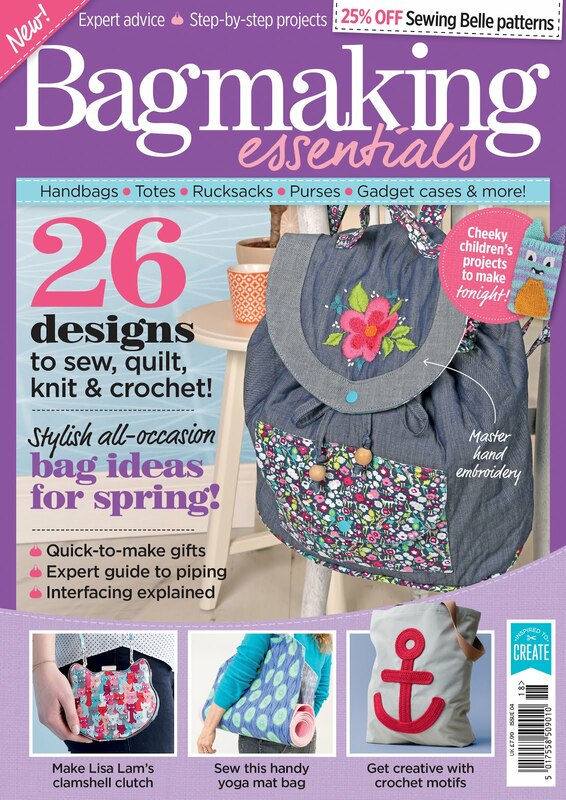 Have you got any crafty plans for this month?